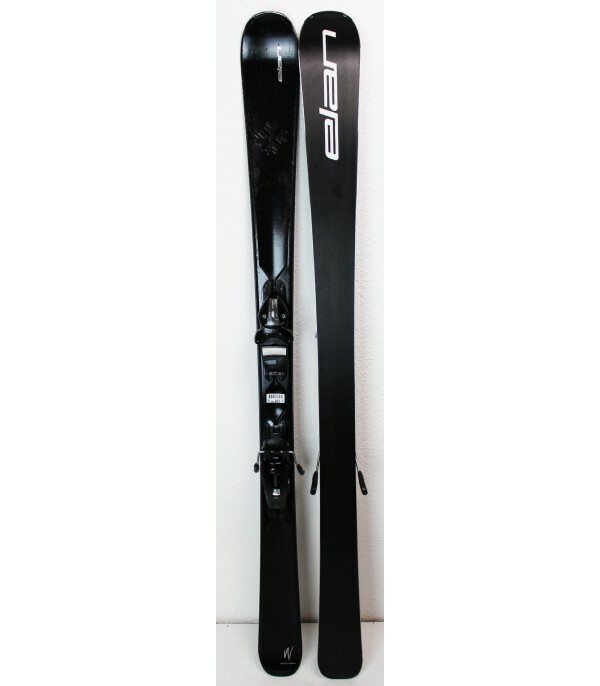 A ski that is elegant and efficient. 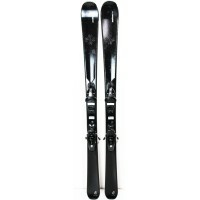 ELAN partners with jeweler SWAROVSKI to create a high-end ski and elegant, the DELIGHT SWAROVSKI. 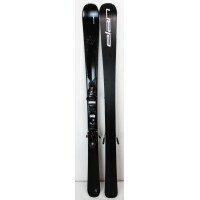 This touch of elegance in no way alters the performance and the behavior of the ski. 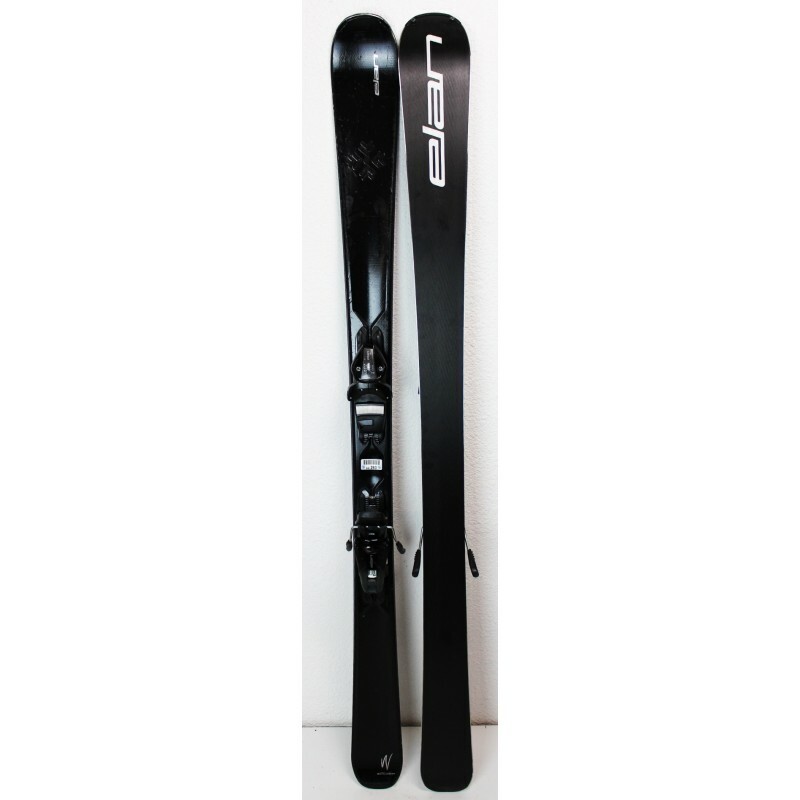 It is equipped with the latest technology SlimShape, which is to avoid, where possible, skiing on the portion of the top to lighten it up, without prejudicing its strength and characteristics. 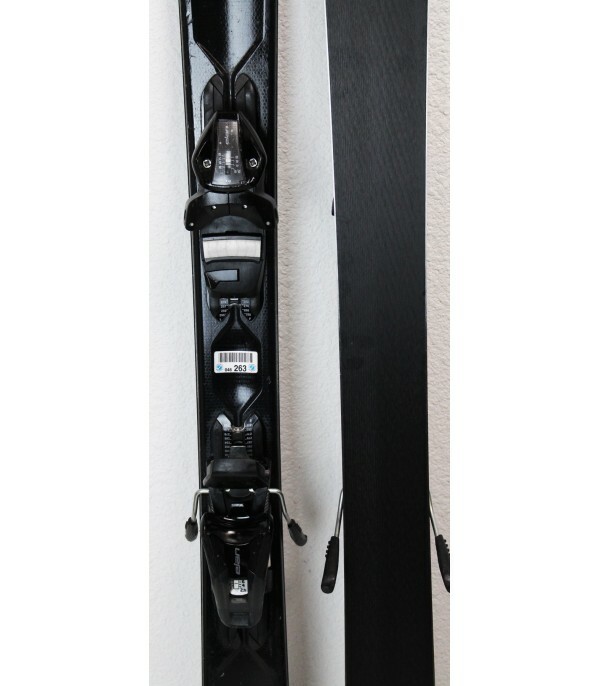 In order to make the DELIGHT even more lightweight, ELAN - to-use technology TubeLite Woodcore for the core of the ski : 2 hollow tubes of carbon through the wood core. 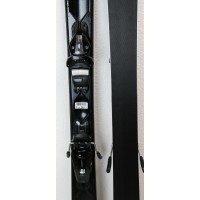 All this makes the ski DELIGHT, one of the women's skis are the lightest in its class. However, it remains rigid so that you can have fun on track. 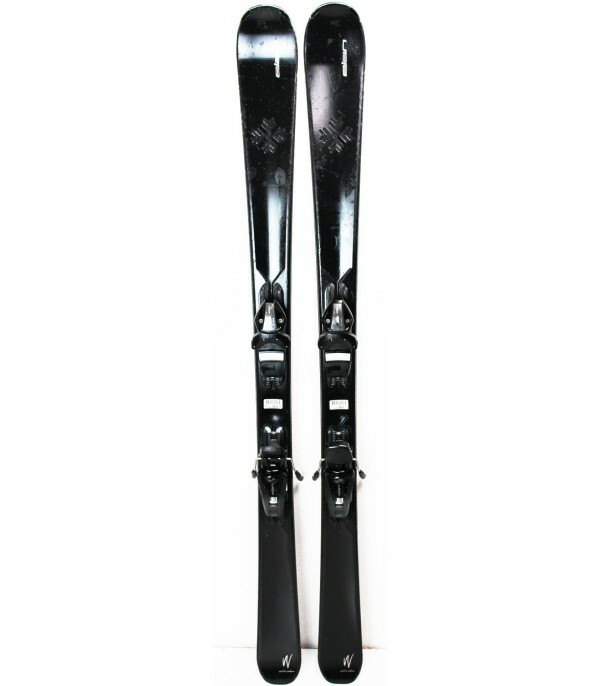 It is sold with bindings ELW 9 of the trademark ELAN, easily adjustable for all sizes.